REDUCED! LARGE Custom Home over 2000 sq. ft.! 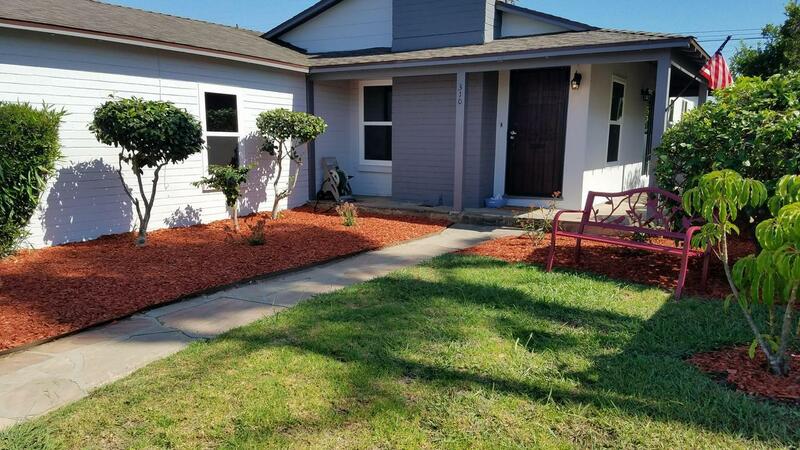 Features 3 Spacious Bedrooms, 2 Bathrooms Newly Remodeled. NEW Kitchen with Granite Counter Top, Self closing cabinet drawers. New gas stove with microwave hood fan. Convenient indoor Laundry room. Huge open living room with gas fireplace. Original Hardwood floors offer the very best prime heart long OAK Strips that were available during its time. Bonus Family room near kitchen with an inviting and warming gas starter fireplace made from original rock slate. New Windows, New roof, New electrical panel, fresh paint interior and exterior. 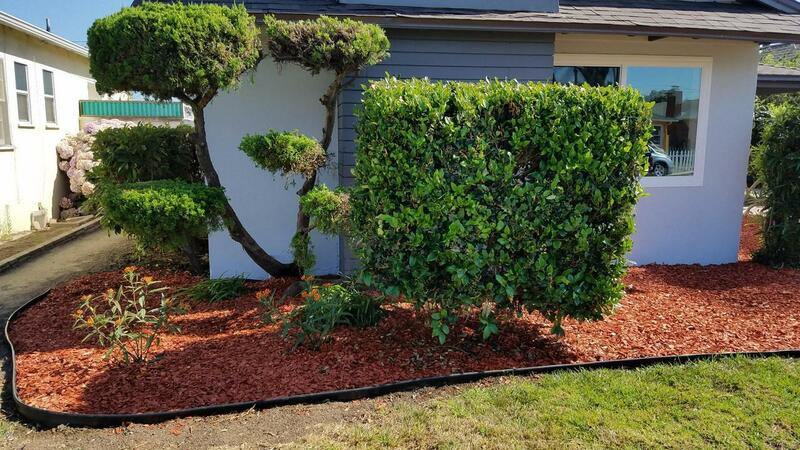 Lush landscaping, detached two car garage. Home has an open and flowing appeal welcoming all those who enter. High ceilings in living room and family room. Also please note that the Gas pipe from alley to house all new. Water pipe all new copper plumbing. and main sewer line new PVC. WORK DONE about 6 years ago with city permits. 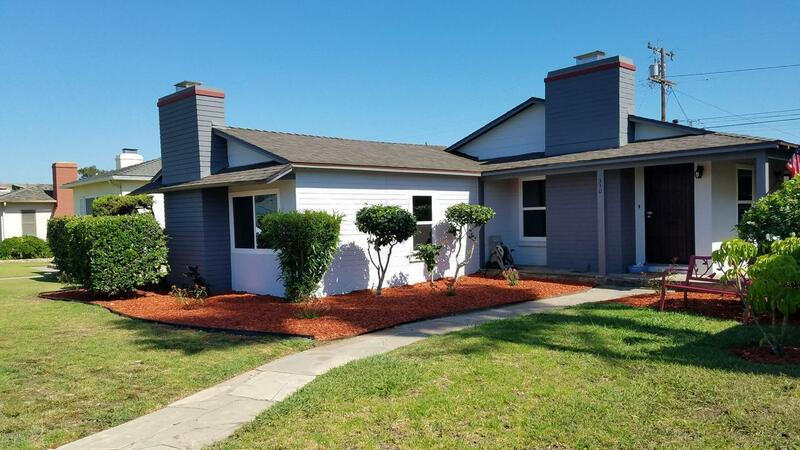 Sold by James Wells BRE#01152495 of Berkshire Hathawayhomeservices. 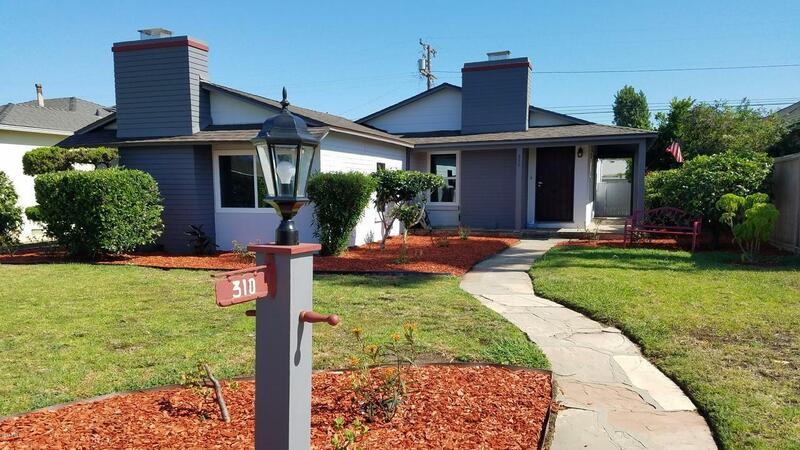 Listing provided courtesy of Estelle Zendejas DRE#01152495 of Associated Realtors and Cathy Mims CA DRE# 00574602 of Associated Realtors.